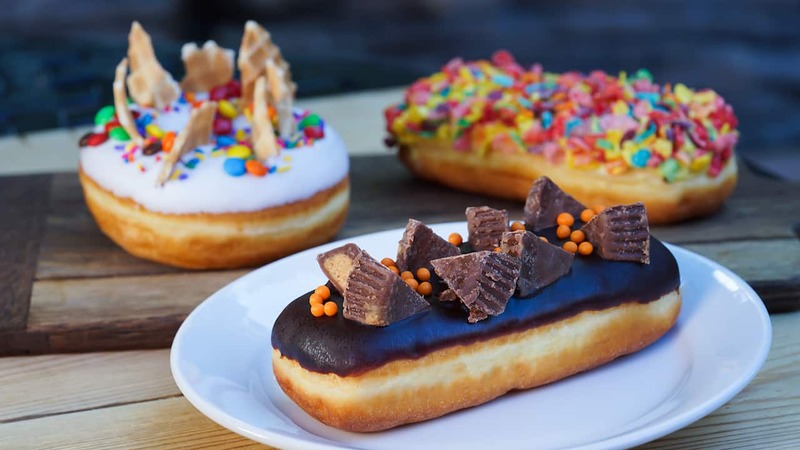 If you’re lucky enough to have tasted the new gourmet donuts on Main Street, U.S.A., at Disneyland park, then you may have noticed the confectionary creativity is endless. You might even describe them as pure deliciousness! (Is that even a word???) 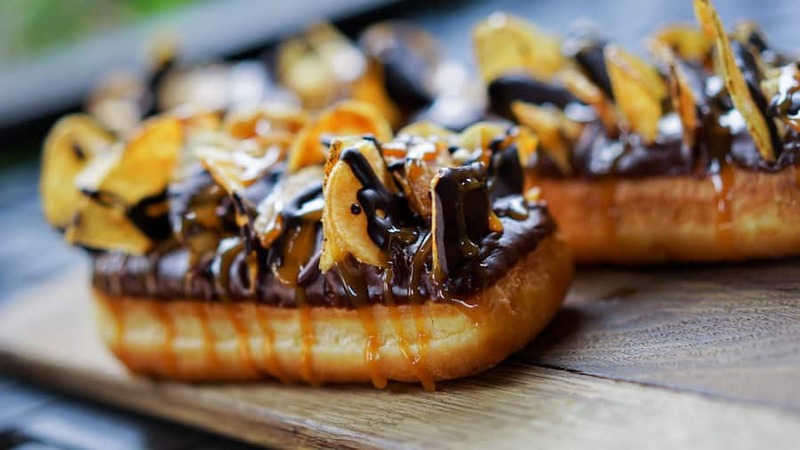 Nonetheless, guests are lovin’ the donuts so much, we thought we’d ask Executive Chef Jason Martin about his inspiration for large variety of flavors. 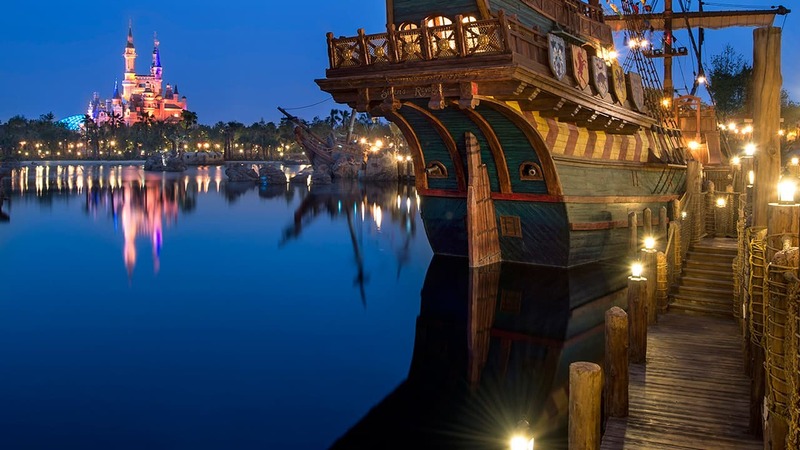 How many flavors of donuts are sold at the cart on Main Street, U.S.A., each day? There are, usually, three flavors of donuts to choose from daily. 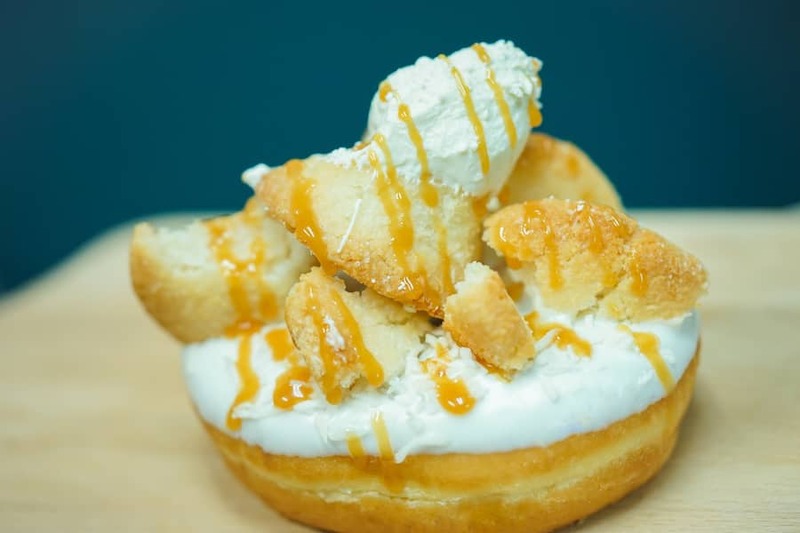 There’s just no limit to what we will put on a donut! So far, we’ve introduced 40 different flavor combos. How do you get inspiration for new flavors? What’s the creation process like? We’re always looking for what’s hot, what’s new, what’s trending. The ideas can be related to people, parades, events and seasons. I ask members of my team for ideas and inspiration — and invite anyone who has an idea to make suggestions. What’s the most extravagant over-the-top flavor you’ve created? I’d say, the Matterhorn Macaroon donut or the Chocolate Covered Potato Chip donut. How often do flavors change or rotate? Every Friday, we introduce the new donut flavors. Now that your mouth may be watering, I should mention — you can find the gourmet donuts at The Coffee Cart on Main Street, U.S.A., at Disneyland park. @Jonathan, if the “no meat donuts?” question was in response to my comment, vegetarian means no meat. Vegan means no meat, dairy, eggs or other ingredients that come from animals. This is the reason my wife and I bring the baby once a week for rope drop. We’ve tried all the ones pictured here and they’re FANTASTIC! Thank you so much, Chef Martin!!!!!! Reminder to people that they often run out of the fun ones by early afternoon. Don’t wait until evening to try to get one. Will gourmet donuts be coming to Main Street in Disneyworld also? If there’s “no limit” does that mean some of them are vegan? That would be nice.